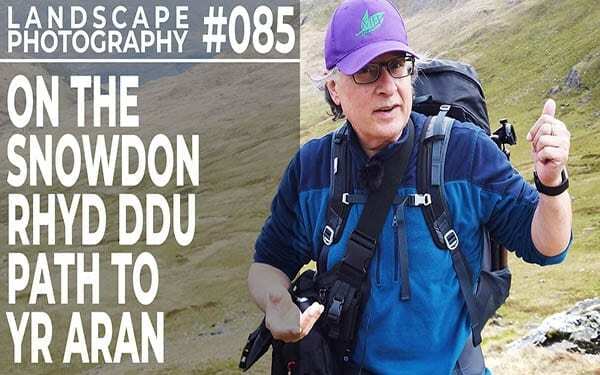 A day out hiking up to Bwlch Llan, the col between Snowdon and Yr Aran. About three miles starting out on the Snowdon path from Rhyd Ddu near Beddgelert. I found plenty of great landscape photography subjects along the way, but didn’t enjoy the best light. But a great day out and I hope you enjoy this.